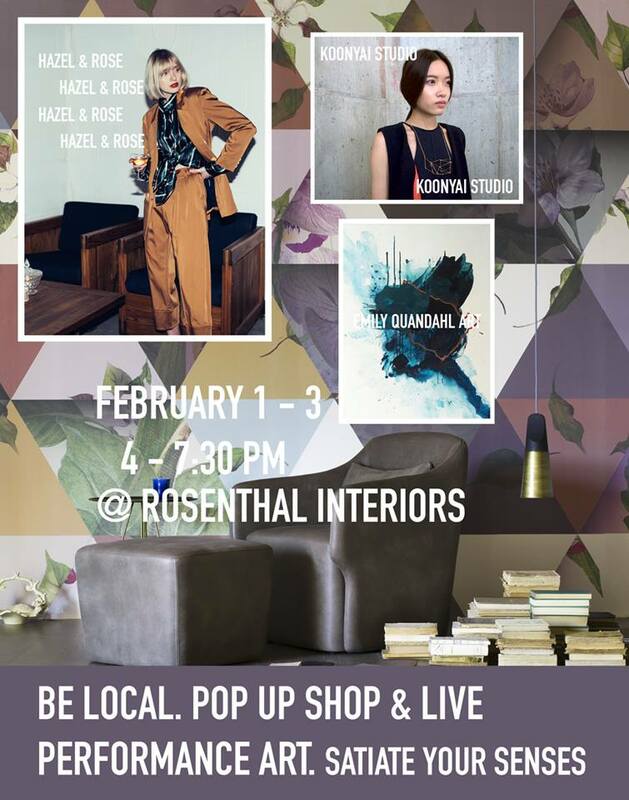 Live performance art plus handcrafted goods surrounded by gorgeous European furnishings. This is your chance to check out the Twin Cities art scene in between the football festivities. It's each day from February 1 through 3 from 4 to 7:30 p.m.